This year at Sochi's Winter Olympics, we'll be keeping a close eye on Team USA's women's ice-hockey coach Katey Stone. 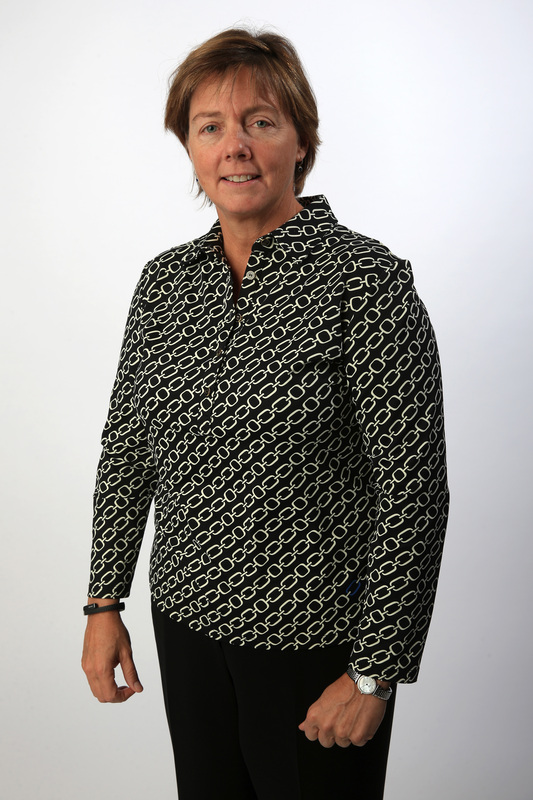 Stone is the first-ever female to coach women's ice hockey at Olympic level, and is the head coach of women's ice hockey for both Team USA and Harvard. Stone has a stellar record of leading those she mentors to victory. She already has gold-medal coaching success under her belt: In 2008, she led the U.S. Women's Under-18 national team to victory at the World Championships, and did it again last year with America's national team. In fact, Stone is one of the most successful hockey coaches in history. She was the third coach ever to see her team win 300 games, and her total number of victories stands at a whopping 378 games. Coming from a family of sports coaches — her father and three siblings all coach — it would be easy to say the role is in Stone's blood. But she's an accomplished player herself, in both ice hockey and lacrosse, and clearly this informs her understanding of what makes for a top-notch stick-wielder. Stone has 10 years of experience of coaxing stellar performances, and of getting her mentees into the Winter Olympics. To date, nine of her mentees have competed at the Winter Games, making Stone's protegés the competitors to watch at Sochi.